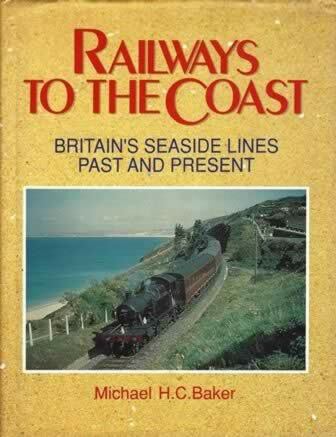 Railways To The Coast - Britain's Seaside Lines Past And Present. This is a second hand book which is in a very good condition. 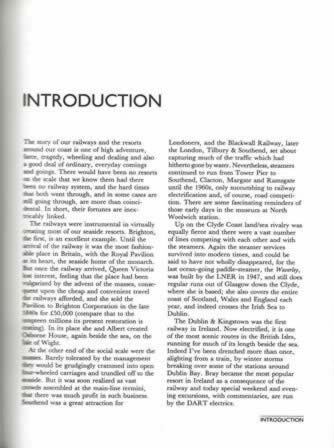 This is a hardback edition published by Michael H C Baker and was published by Patrick Stephens Ltd.